Anjali’s first book, Stalking God: My Unorthodox Search for Something to Believe In, humorously chronicles her attempts to answer questions she can’t Google an answer to for her six year old daughter. Anjali Kumar, a pragmatic lawyer for Google, was part of a rapidly growing population in America: highly spiritual but religiously uncommitted. But when her daughter was born, she became compelled to find God — or at least some kind of enlightenment. Convinced that traditional religions were not a fit for her, and knowing that she couldn’t simply Google an answer to “What is the meaning of life?”, Kumar set out on a spiritual pilgrimage, looking for answers–and nothing was off limits or too unorthodox. She headed to the mountains of Peru to learn from the shamans, attended the techie haunt of Burning Man, practiced transcendental meditation, convened with angels, and visited saints, goddesses, witches, and faith healers. She even hired a medium to convene with the dead. Anjali Kumar earned her BA in Biomedical Ethics from Brown University and a JD from Boston University School of Law. In 2016, she was appointed by Mayor Bill de Blasio to join the NYC Children’s Cabinet Advisory Board. She currently serves on the Board of Directors of GloScience Professional, Amplifier Foundation, Edible Schoolyard NY, and GrowNYC. 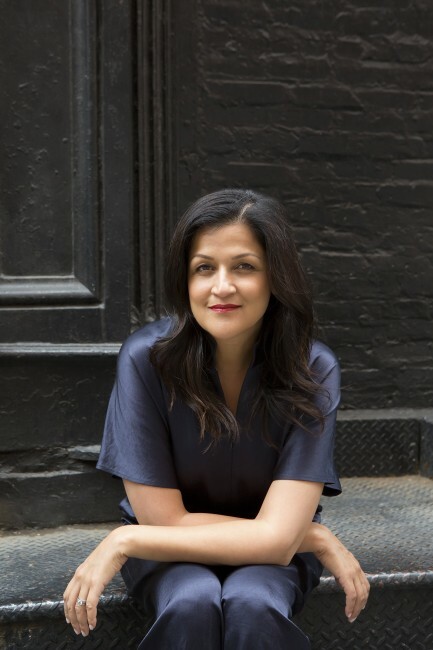 Anjali also serves on the Guggenheim museum’s Global Innovation Group. Anjali lives in New York City and Hudson, NY with her husband, Atul, and daughter, Zia. 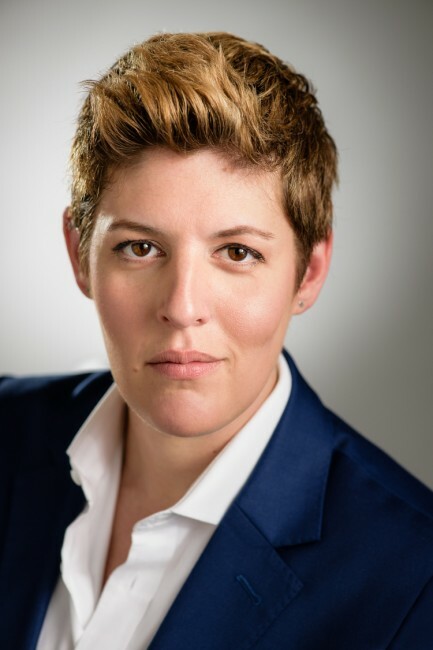 Sally Kohn is one of the leading progressive voices in America today. Currently a CNN political commentator and columnist, Sally is currently working on a book about hate — why there’s so much hate in our world today, why it’s getting worse, and what we can do to stop it. It will be published in the Spring of 2018.